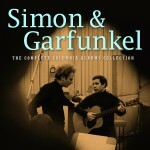 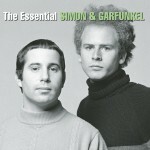 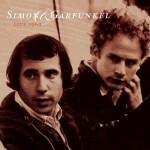 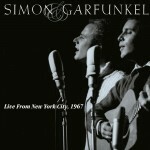 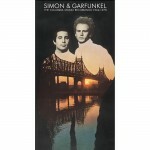 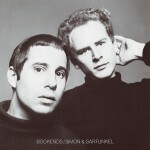 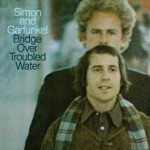 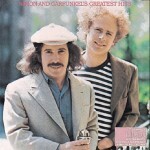 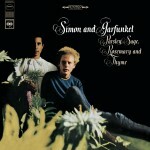 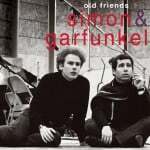 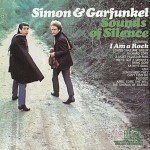 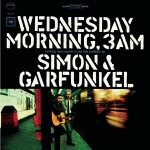 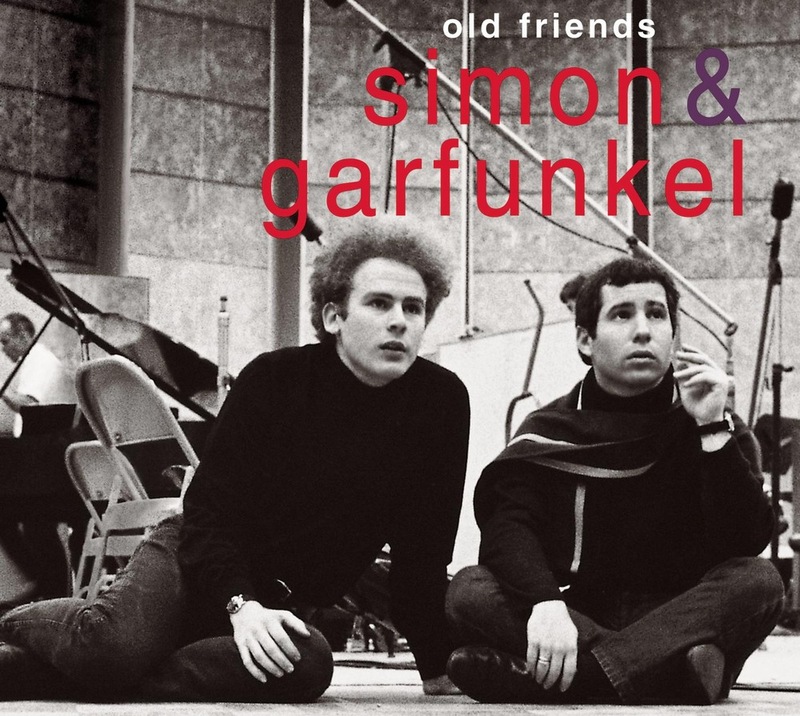 Simon & Garfunkel, arguably the greatest pop duo of our time, have an extraordinary musical history. 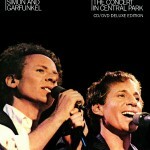 This 3-CD set includes all their wonderful hit songs, as well as 15 previously unreleased gems. 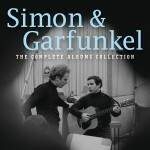 Included in this treasure trove of new discoveries are demos, live performances, and unissued studio recordings. 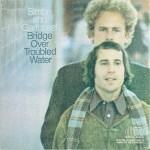 The repertoire was chosen with the help of Paul Simon, Art Garfunkel and their longtime creative collaborator and producer/engineer, Roy Halee. 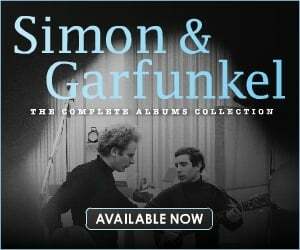 The set also features comprehensive and insightful liner notes by David Fricke, along with previously unpublished and rare photos.